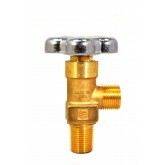 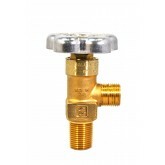 Pick up strong and durable manifold valves from our stock containing a variety of valves manufactured in the USA by Sherwood and designed for use in every country around the world. 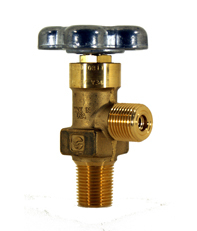 JTC Valve Sales, offering over 100 years of combined years of experience, is a leading and trusted supplier of all your compressed gas requirements at the most competitive pricing. 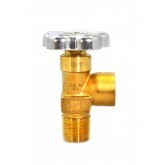 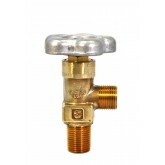 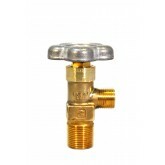 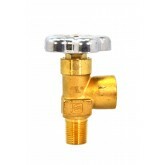 JTC Valve Sales are able to ship most orders the same day. 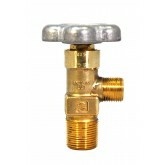 Contact us immediately if you are unable to find a particular product listed here, it might be in our inventory.